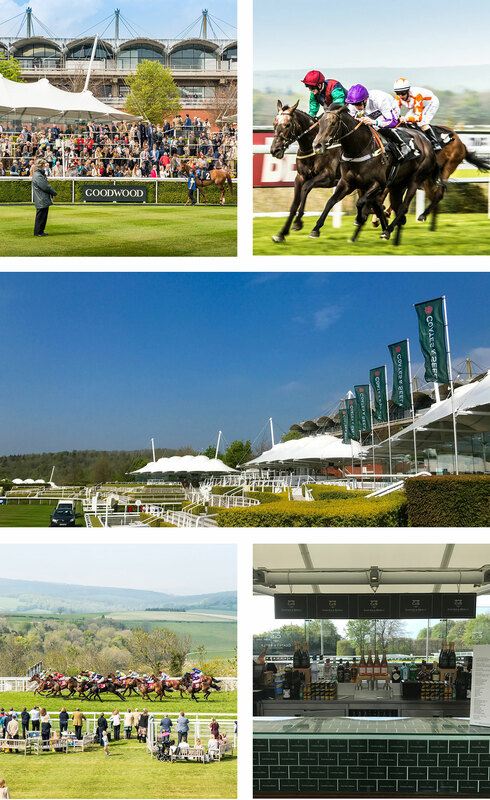 Goodwood is surely the most beautiful racecourse in the country – if not the world – and Coates & Seely is delighted to have been chosen by Goodwood as their exclusive English sparkling wine at this most quintessentially English of venues. Saturday was the opening day of the Goodwood racing season and an excited crowd celebrated the ‘sport of kings’ with an intoxicating mix of high quality racing and with copious quantities of Coates & Seely. We will be present at all nineteen racing days at Goodwood this season and we would invite all our friends and customers to the Coates & Seely Pavilion in the Gordon Enclosure to share it with us.